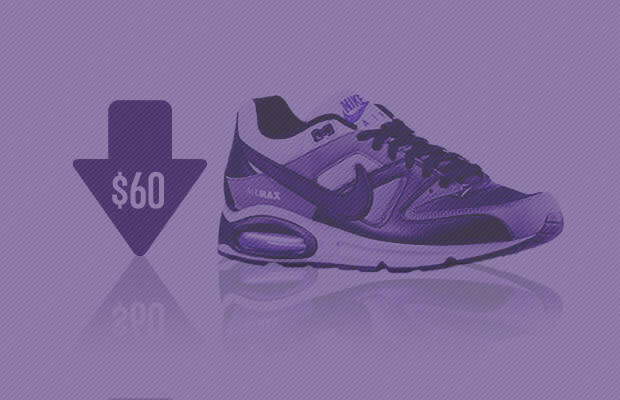 It's been a minute, but we're back with the fan-favorite — sneakers under $60. As we like to reiterate from time to time, you can cop three or four pairs of kicks from our list, as opposed to spending all that guap and getting just one pair. You know, cause sometimes that whole "less is more" thing is just way off-base. So go grab mom's (or wifey's) credit card and enjoy 10 of the Best Sneakers Under $60 Available Right Now. You're welcome.